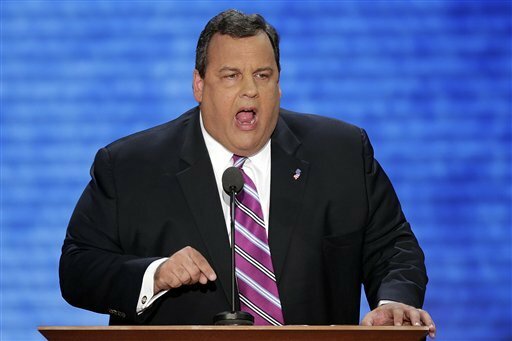 New Jersey Governor Chris Christie will propose a longer school day and extending the school calendar in his State of the State speech Tuesday, as he tries to shift attention away from the bridge scandal which threatens to derail his second term and presidential ambitions. “Our school calendar is antiquated both educationally and culturally,” Chris Christie said in excerpts of the speech obtained by NBC News before the address. Chris Christie described the proposal as a “key step to improve student outcomes, and boost our competitiveness”. The State of the State address comes less than a week after the bridge scandal was uncovered. It has swamped Chris Christie’s administration following the release of internal emails and text messages which suggested that the governor’s aides arranged to close lanes on the George Washington Bridge last September.